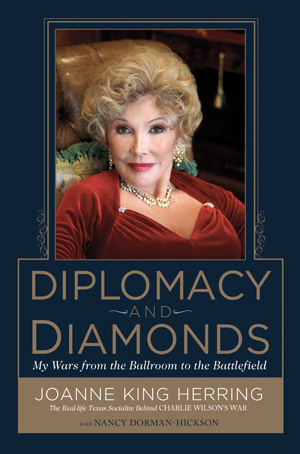 "To darling Nancy Dorman-Hickson, my co-author, for your talent and sweetness–you went above and beyond with your dedication, resilience, and prowess." Robert H. Ossoff, D.M.D., M.D. "Great presentation handled with grace and style, and humility. Down to earth speaker willing to share information to help anyone writing a book or telling a story." "Your approach in presenting yourself and how you got involved in this book project was so people-friendly, warm and encouraging—especially to a new (late life) ‘writer.’"